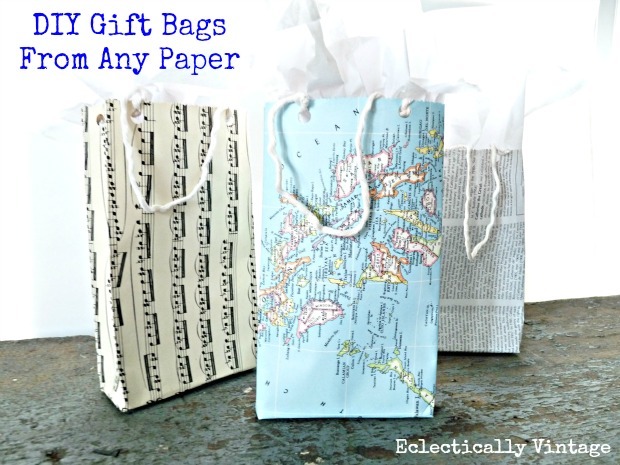 If you love to craft, then gift-giving is probably pretty high on your 'things I love to do' list. Creating a unique, fun package tailored specifically for the recipient is like ice cream for the soul. When packaging a gift, you get to start from scratch. Pick out every specific color, detail, design, angle. 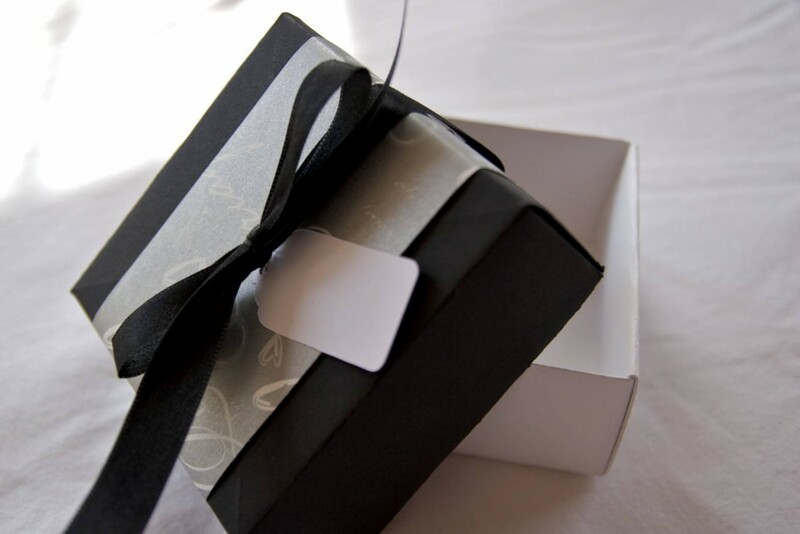 I have found some amazing ideas to help you create some custom made packages for your Christmas gifts. Here is a simple, cute little box. These would look adorable with This and That Christmas Collection Kit by Echo Park! 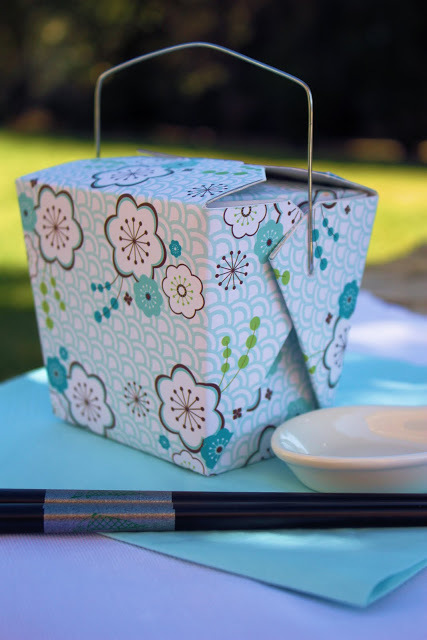 And who doesn't love the adorable Take Out Box? 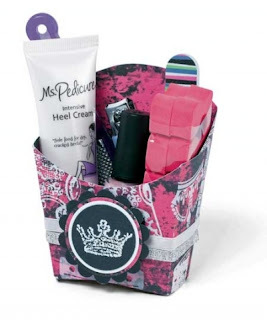 This cute Aspen Frost Collection by Basic Grey would go perfectly with this gift box. And of course, the basic, but still perfectly wonderful: Gift Bag. Use Santa's Journey Paper Pack by 7 Gypsies, it comes with a good variety for the many bags you will make! Better go and start creating! Christmas is almost here!! Excellent gift boxes and wrapping. I like design very much.